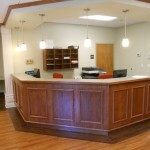 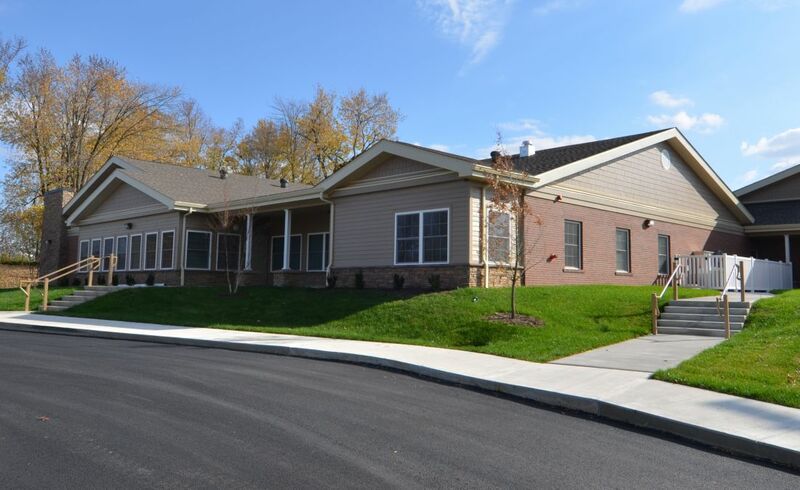 Pennyroyal Regional Veterans Program Center was designed as a residential, mental, and physical health center for veterans. 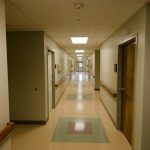 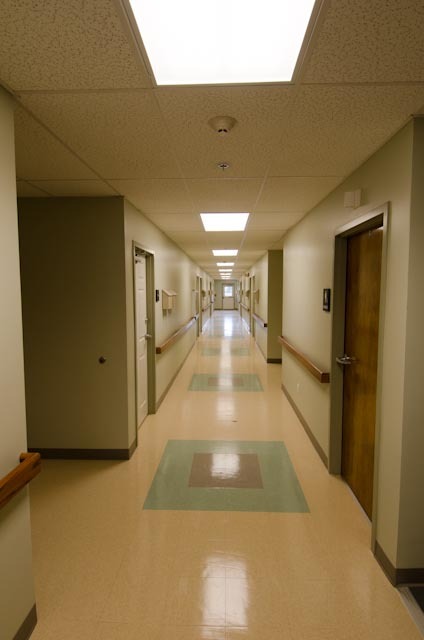 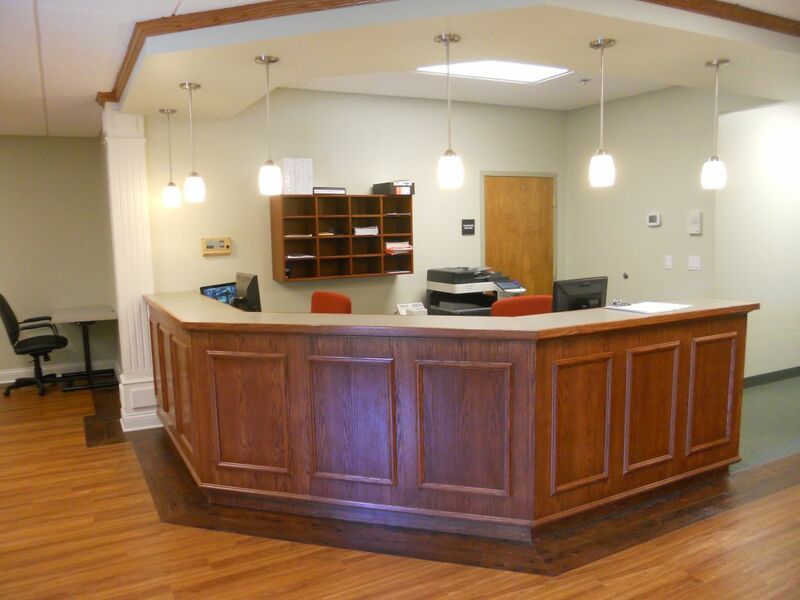 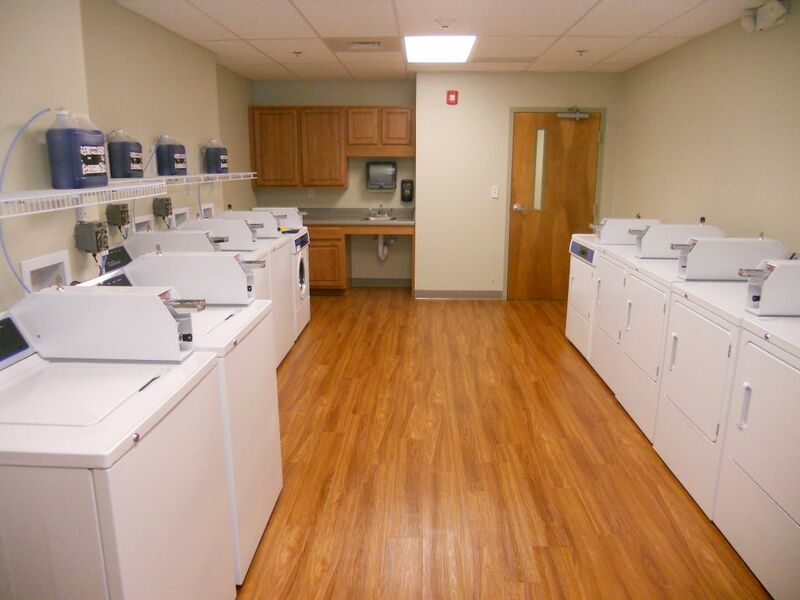 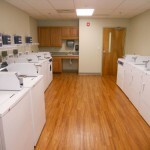 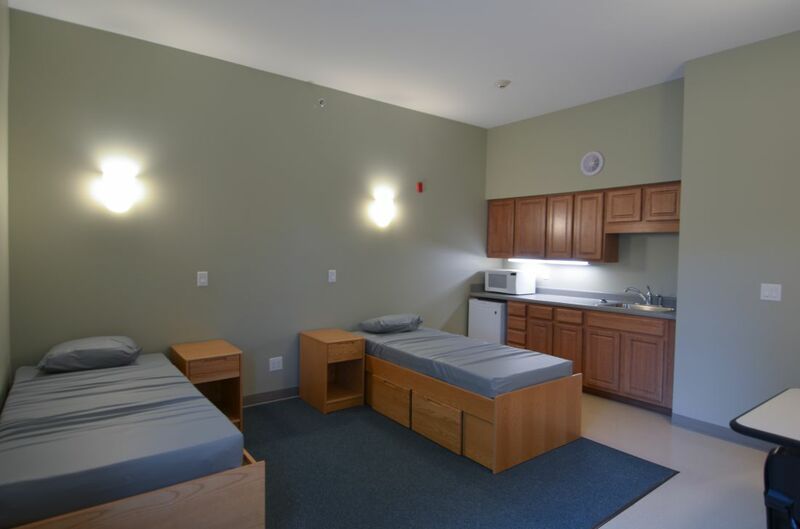 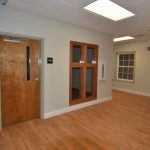 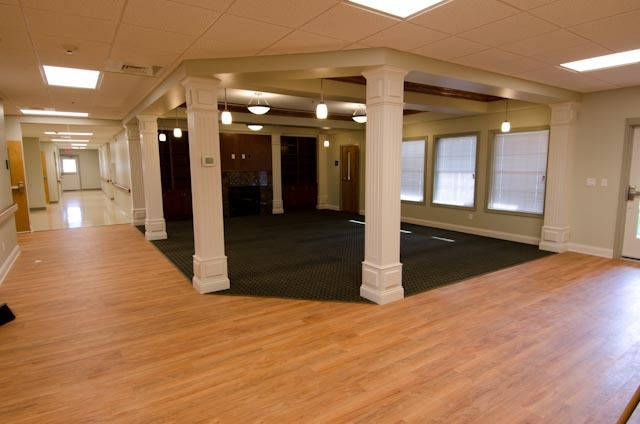 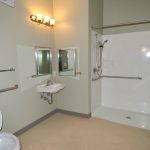 The 15,000 square foot facility is comprised of 25 apartment units for 50 individuals, a dining facility, a commercial kitchen, four clinical offices, an administrative office, a reception area, two group meeting rooms, a laundry facility, and a lounge. 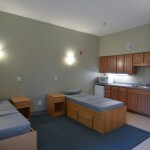 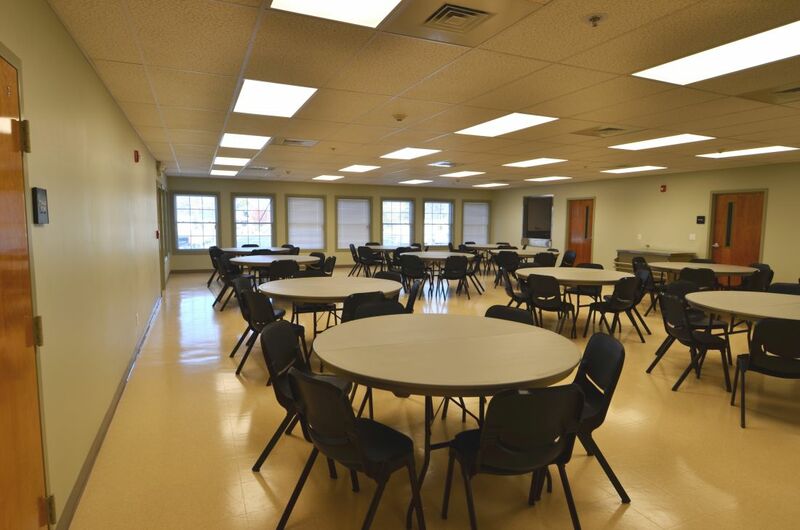 The Veterans Center’s dining area can serve up to 100 individuals and is equipped with a 500 square foot commercial kitchen containing a serving line for hot and cold foods, a dishwasher, and a kitchen area with a separate 150 square foot dry goods pantry and 170 square foot freezer/cooler area. 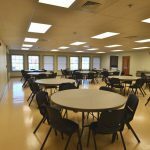 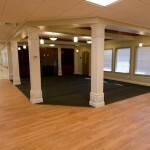 The facility is designed for serving daily meals for breakfast, lunch, and dinner. 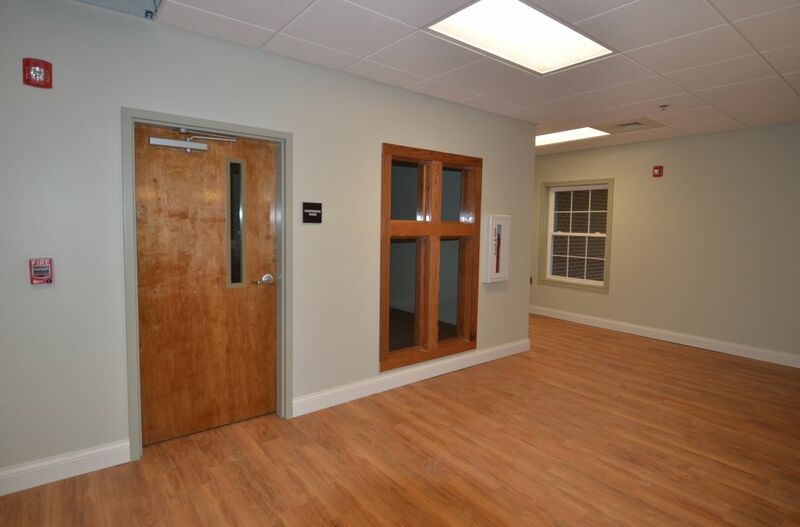 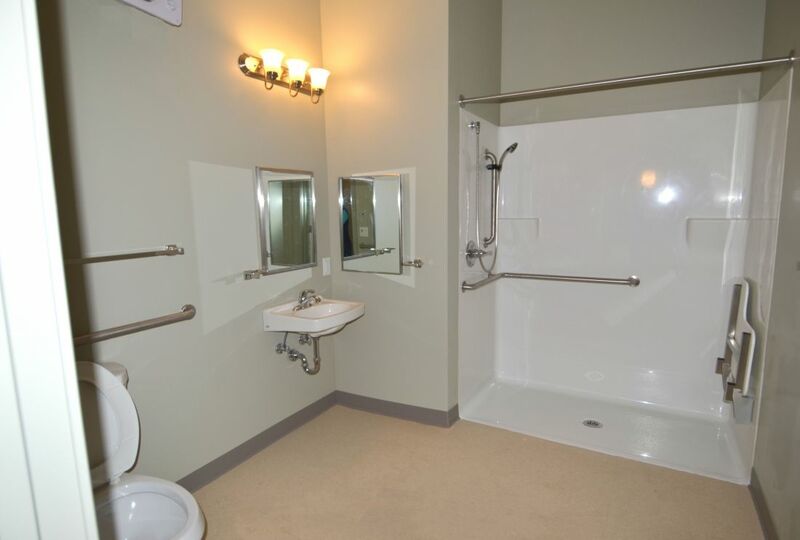 This project was funded by BB&T, Kentucky Housing Corporation (KHC), and the VA.